Just over 170 detached homes were sold in the city during the month of April. That's a drop of about 60 per cent from the same period in 2015. Vancouver saw its weakest April for single-family home sales in nearly 30 years last month, data shows. The numbers are in line with the downward trend in detached home sales the city has seen all year — which experts say doesn't bode well for the rest of the calendar year, given the fact that the spring months are usually the busiest time for sellers. On Wednesday, The Real Estate Board of Greater Vancouver said only 171 detached homes in the city were sold to new owners over the month. Experts say those numbers haven't been that low for the month of April — or close to that low — since the late '90s. Steve Saretsky, a real estate agent and industry blogger, said the slowdown has been a long time coming. "The writing's been on the wall for a number of months now," he said. Saretsky said the shift is due to a combination of factors: the market has seen a significant drop in foreign investment, speculation tax and tighter mortgage rules. All of this, Saretsky said, has many buyers putting their money toward smaller investments like condos. "I think people are maybe a little bit more nervous about the market," the agent added. "The last three years, there's been some incredible price growth and that obviously can't continue." The agent stopped short of saying the the bubble is about to burst. "You don't necessarily really want to call it, but there are a lot of things in place right now that are working against the market. We've had this huge run-up and nothing goes up forever, and I certainly think we're turning a corner here." 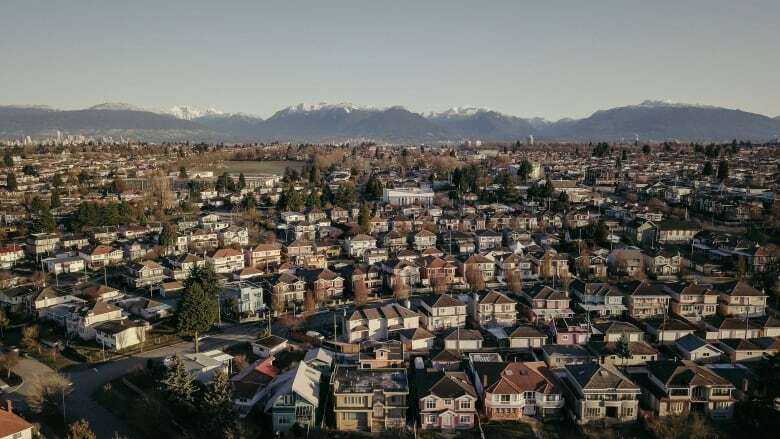 The Real Estate Board of Greater Vancouver says sales didn't fare any better across the entire region of Metro Vancouver. Data released Wednesday said regional sales fell to a 17-year low for the month of April. The board said 2,579 detached properties, townhouses and condominiums sold last month in Metro Vancouver, down 27.4 per cent from April 2017. It's also more than 22 per cent below the 10-year average for the month. "It's just a matter of time when you have these weak sales and then, obviously, all the new changes coming to the market worrying buyers." "For those maybe holding out on the detached homes, I think they're going to have to get a little bit more realistic." 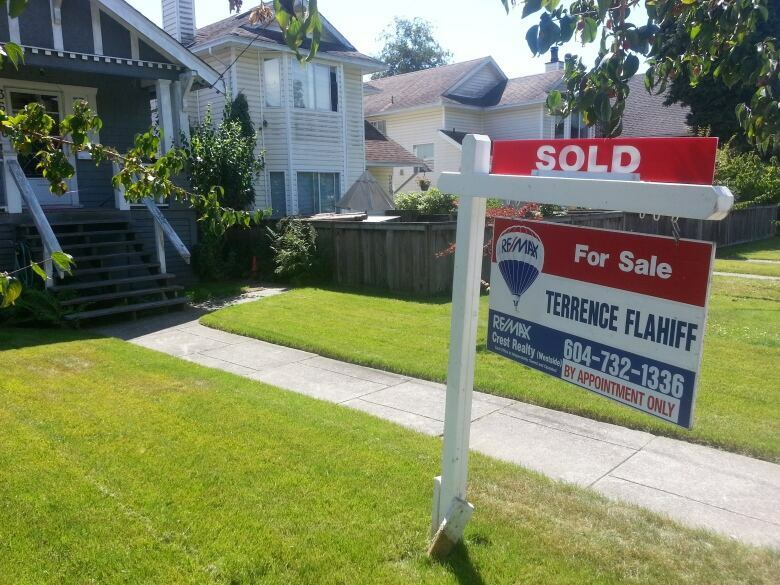 Last year, the average price of a detached home in Vancouver fell 6.5 per cent.